Dr. Jeff Raber breaks down what we know and what we don't. 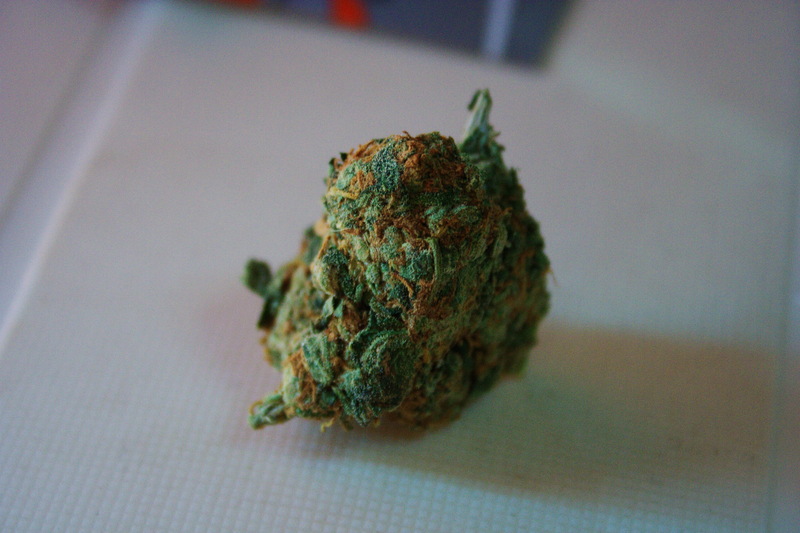 Marijuana gets you high — that much we know. But what chemically happens when you get high, and how these effects vary by person and cultivar and means of consumption, remains a guessing game. “It’s much more complicated than marketing would ever want to hear, much more complicated than most of us would really feel comfortable with or want to understand,” chemist Jeff Raber tells Inverse. Raber, the founder of cannabis testing company The Werc Shop, has published research on the huge variation in weed marketed under the same name and the inaccuracy of THC counts on marijuana edibles. And even when cannabis is labeled correctly, it’s hard to predict the many effects it can have, he says. In a recent interview, he talked about many unknowns, exciting possibilities, and coming changes for marijuana. We highlighted his comments about how most strain descriptions are bunk in another article and are presenting the full (edited) Q&A below. 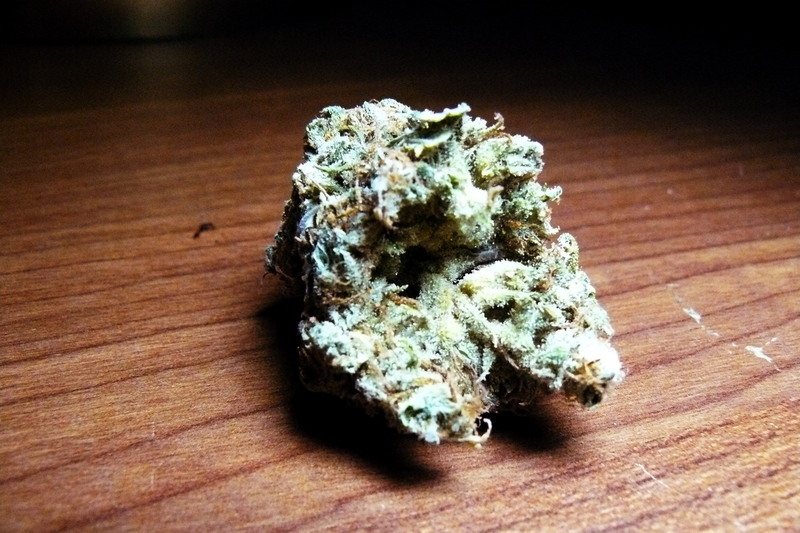 On the internet, you’ll read that one strain has a creative high and another is spacey. How legitimate is that stuff? What we can understand is all of those possible types of physiological responses are capable through cannabis. Each person may interact differently with the same chemical composition and get different responses, even from the same product. What’s more, we know that the names that are often used to identify the products, or the morphology in terms of what the plant looks like — being designated as indica, sativa, or hybrid — are not always mapped directly to the same chemical composition. If you assume that the chemical composition is what imparts the physiological effects, then you would have to know which chemical composition you’re talking about to start to discern which physiological effects it may impart. In other words, I don’t believe that we have a good way of saying this particular name of a cultivar will map towards those specific chemical compositions which then most likely will elicit this desired physiological response. So you wouldn’t recommend review sites like Leafly? I don’t think you can put much stake in that because it’s coming from mislabeled, misidentified, or un-curated types of information. If you know, like we do, that there are a lot of misidentification of the cultivar name, then how can we be sure that what’s actually going into that database represents the same chemical composition every time? But the current situation is there’s really nothing else. There’s a giant vacuum. It’s not satisfactory for people to say they don’t know or understand, even though that’s currently where we’re at. We don’t really know. We don’t really understand. That’s the unfortunate nature of reintroducing cannabis properly into society. How do we just start from here and start doing it better? It would be, in my opinion, much better to say, “Let’s not assign anything to it. Let’s just say it’s this, it’s that, and we’ll see what works for each patient.” It’s very unfair to tell, say, an insomniac who might require a specific composition, “Hey, this one, I believe, is this indica type. It’s going to cause you to be sleepy.” The patient goes home and they can’t get any relief or any sleep benefits and they believe cannabis isn’t for them. It’s not fair, in my opinion. What about claims made by pot companies about what kind of high they give? I think it is unfortunate that the marketing train is well ahead of the scientific data supported understanding. That is one of the major reasons the FDA was created back in the early 1900s when it was. It was not fair to suggest to people that this was going to cure or cause relief from these ailments when there was not substantiation in a scientific sense behind it. Who knows what it does? How much do we know about the physiological effects of specific cannabinoids and terpenes? I think in the extreme sense you might be able to say, very roughly, this may suggest that might happen for some of the people, but we really don’t have a good handle on any of that just yet. We can’t, say, identify a terpene associated with helping you sleep? No. The problem is it’s not one component. It’s what’s the whole composition, so when you see information that says this single cannabinoid or this single terpene is purported to do this, it’s really what they looked in that study. For example, linalool might make you feel sedated because that’s what lavender does for some people. [But] there’s a lot of linalool in a whole bunch of cultivars that no one would ever claim made them feel sedated. It’s not the only thing going on so it’s an unfair extrapolation to say, “One thing that I believe does this — if it’s present, then all of this must do that.” That is definitely not how cannabis is working. It’s a balance that’s offered to your body and your body selects, out of that composition that you offer it, what it needs to choose, how it’s going to use it. It might not need as much depending upon what you’re in balance or out of balance with. [You also have to look at the] specific route of administration, because oral is very different than inhaled, which is very different than topical, which is very different than sublingual or suppositories. It’s a very, very big complex picture where you might need to understand a hundred things at once to start to grab a handle on that. It’s much more complicated than marketing would ever want to hear, much more complicated than most of us would really feel comfortable with or want to understand. I think we do live in a really fortunate time where we’ve got algorithms, computer software, and abilities to handle these types of complexities, but it’s still exceptionally difficult. “That complexity is a double-edged sword of how you can help so many different people in a broad-based set of ailments, but then, on, on the other side, how do you figure out which strain’s the right one? These are not normal cookies. How fast is science progressing on these question? The pace is starting to increase. At least I do feel that’s the case. As we see regulations move forward and further efforts to solidify the operations and allowing everyone to operate in this fashion, more scientists are jumping in. Like I said, we’re lucky enough to have great tools nowadays to capture that type of stuff. I think we’re going to get there. I don’t have a good idea about the timeline. It’s definitely going to be a number of years until we have a better understanding, but I have no idea how to predict how long it might take until we have a really good understanding. It’s something that’s kind of unpredictable. How would you recommend consumers proceed in today’s market? Try to find a standardized composition. I think that will be the next thing we start to see from producers, I certainly hope it will be, to where they can say, “You can consistently rely on me. If this delivers to you, you could get it every single time.” That has to be the next step before we have the conversation proceed. I don’t know how you can discern, as a consumer, which compositions are standardized, but lab testing through regulations will really start to force that. We’re seeing the draft regulations and the new laws, the Trailer Bill especially, and some other pieces in California that are really going to start to dictate that you must be accurate with what you put on your labels. They’re not seemingly going to be very tolerant of grandiose marketing claims without any sort of substantiation by them. Does alcohol compare in complexity to weed? I don’t think we’ve ever looked at alcohol for broad-based physiological effects but I think you can hear and see hints of it. It’s possible that just the ethanol, the active ingredient, is so overpowering you can’t see some of the subtleties, but different people will tell you, “I prefer this type of distilled spirit. I prefer that type of beer. I only like this one.” And hops have a lot of similar terpenes to cannabis. Distilled spirits certainly have similar things in that respect, so it is very possible that you can see subtle differences in those effects because of the different chemical composition in the alcohol. But we are not looking at alcohol for therapeutic or physiological responses … and I don’t think it has the same types of properties, in a grand sense, that cannabis does. Cannabinoids have a lot more to offer in terms of various types of physiological responses that they may elicit.